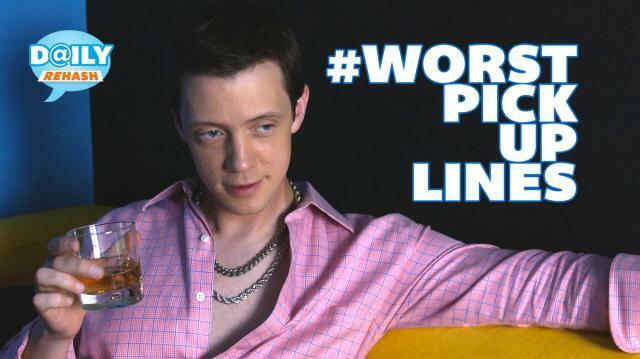 Trending on Twitter today is #WorstPickUpLines and we've found the best ones for Eric to give a try. Good luck, Eric. You're going to need it.